Elegantly adapted from Richard Ford's novel of the same name, Carey Mulligan (MUDBOUND, AN EDUCATION) delivers one of her finest performances to date as Jeanette, a complex woman whose self-determination and self-involvement disrupts the values and expectations of a 1960s nuclear family. Fourteen-year-old Joe played by newcomer Ed Oxenbould, is the only child of Jeanette (Mulligan) and Jerry (Jake Gyllenhaal)--a housewife and a golf pro--in a small town in 1960s Montana. Nearby, an uncontrolled forest fire rages close to the Canadian border, and when Jerry loses his job--and his sense of purpose--he decides to join the cause of fighting the fire, leaving his wife and son to fend for themselves. Suddenly forced into the role of an adult, Joe witnesses his mother's struggle as she tries to keep her head above water. 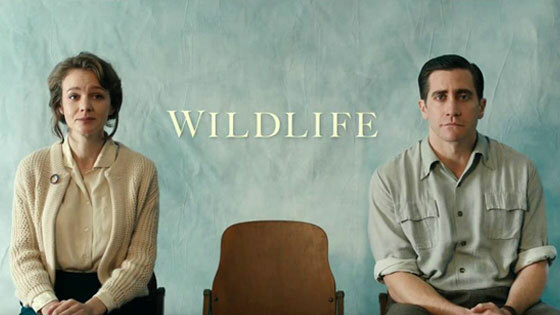 With precise details and textures of its specific time and place, WILDLIFE commits to the viewpoint of a teenage boy observing the gradual dissolution of his parents' marriage. 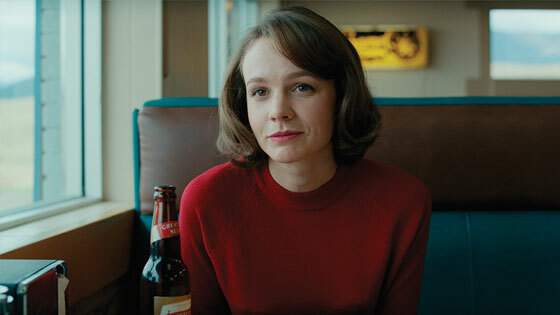 "Don't miss the blaze Carey Mulligan ignites in WILDLIFE. One word: WOW." "A jewel of eloquent understatement." 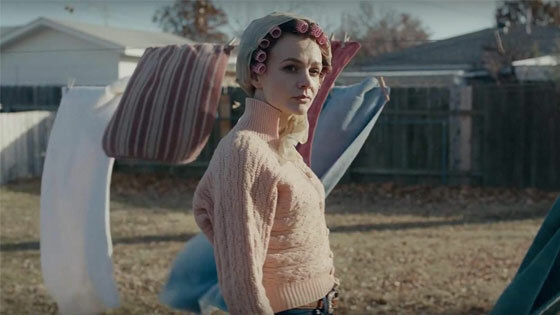 "A small-scale gem with a haunting final image, Paul Dano's debut feature "WILDLIFE" is the story of a 1960s family quietly imploding." 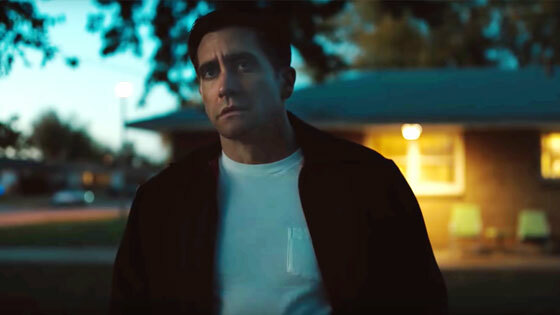 "A slow burn with a force of a sucker punch---Jake Gyllenhaal and Carey Mulligan are both superb."